After seeing Insomnia Cookies in several states, we finally made a visit while we were in Boulder, Colorado. 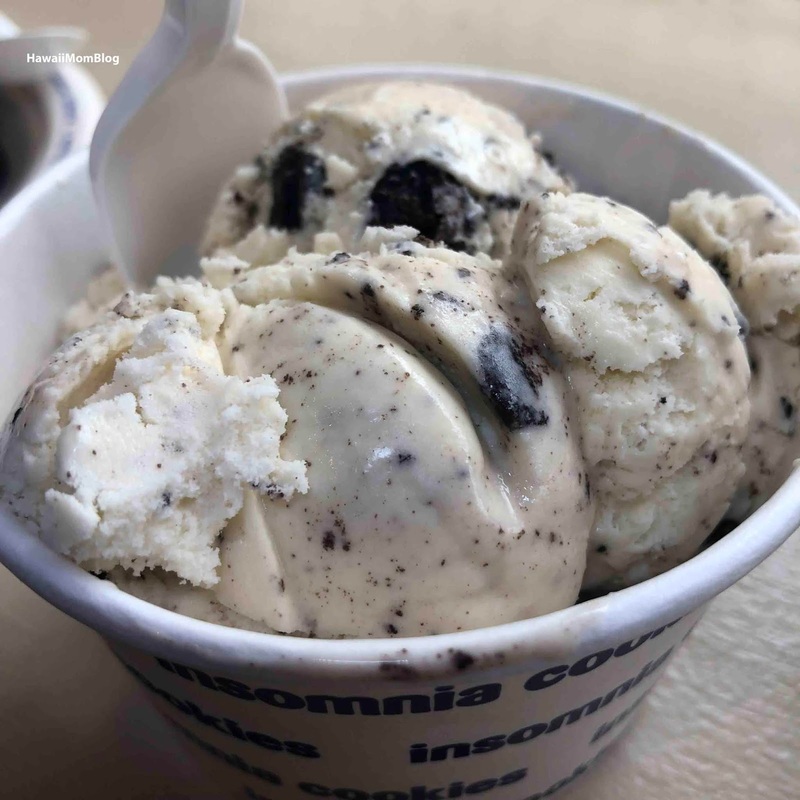 They're called Insomnia Cookies because they will make late-night deliveries for those with a major sweet tooth that needs to be satisfied right away. In addition to cookies, they also serve ice cream, brownies, and cookie sandwiches. 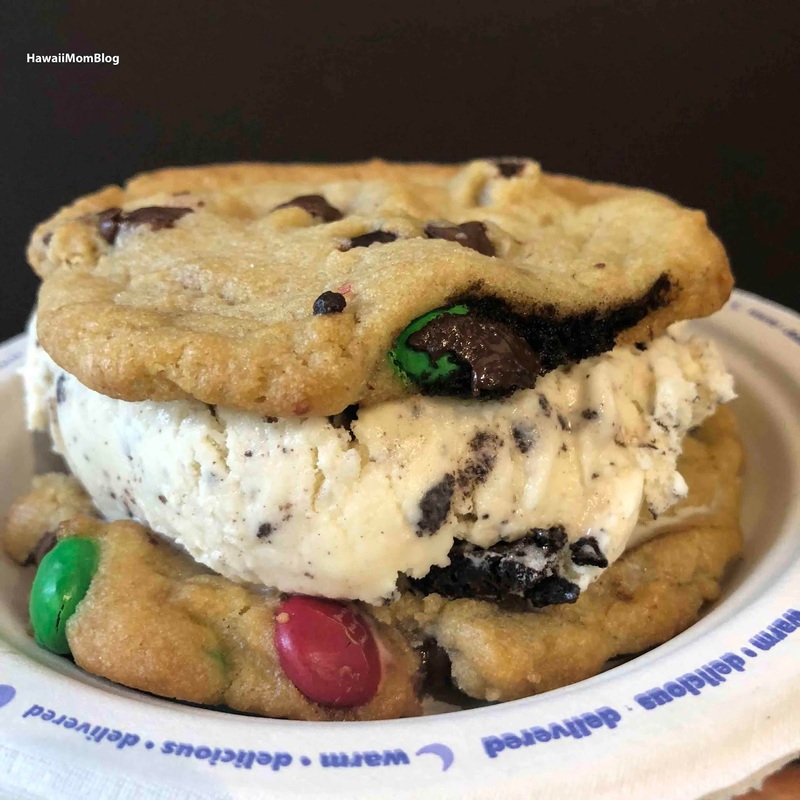 The Cookiewich consists of two cookies with ice cream sandwiched in between. 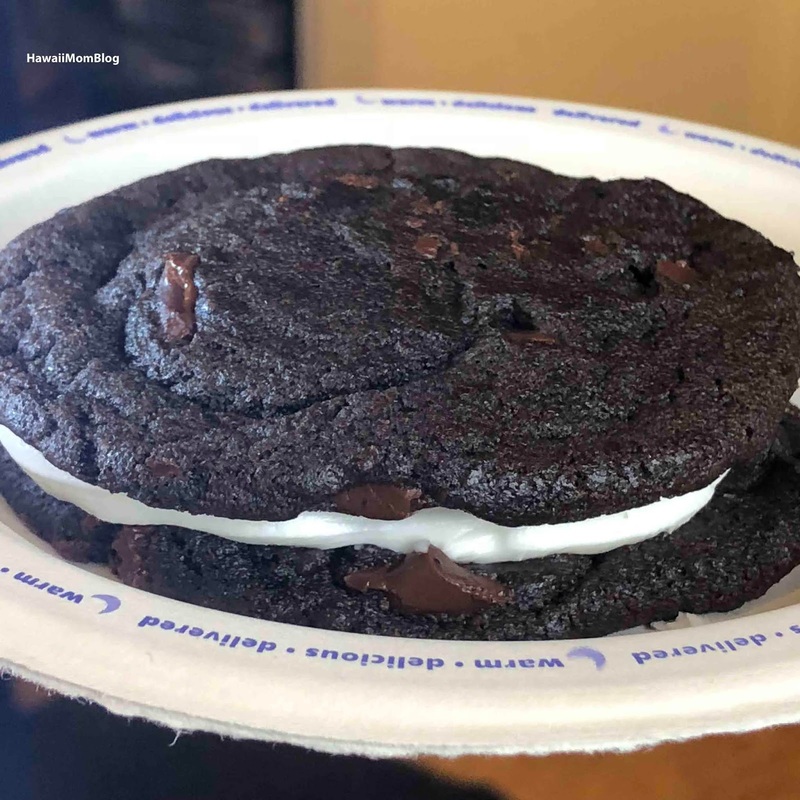 The Bigwich has icing instead of ice cream in between the cookies. The cookies were huge and no matter if you eat them alone or with ice cream or icing, your craving for sweets will be satisfied! I had Insomnia Cookies in NYC when I went to visit my daughter. So delicious!